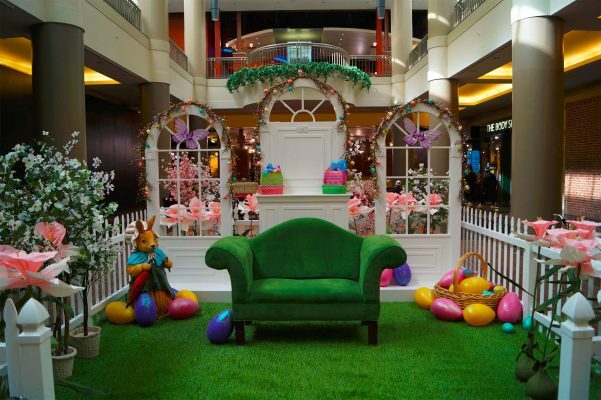 Spring is almost here and we’re excited to welcome the Easter Bunny to his temporary home at Walden Galleria on Friday, March 29th at 5:00pm! Parents and children are invited to a FREE 45-minute live performance by Checkers Comedy Variety Show featuring the Easter Bunny as a special guest! 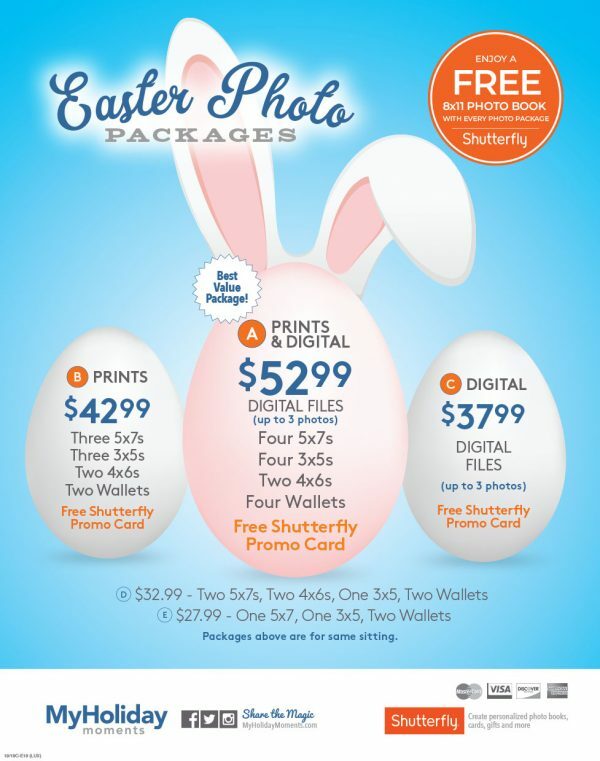 After the show, get your picture taken with Mr. Peter Cottontail himself and visit the Easter Bunny located on the lower level near the Apple Store & Clarks until 8:00pm.